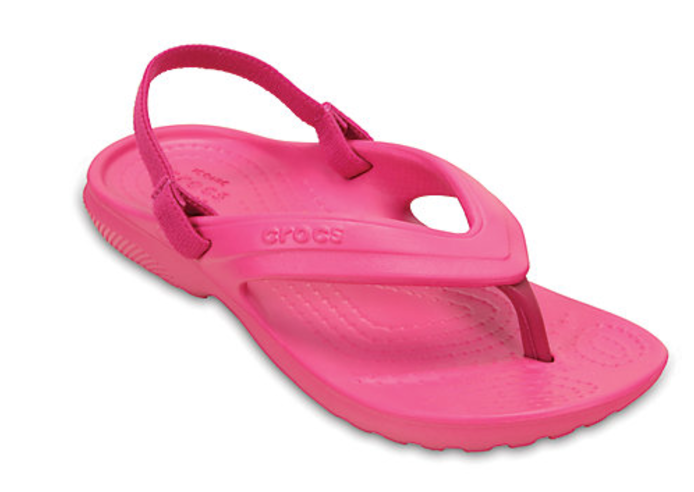 Right now at Crocs save 40% off over 100 styles with the coupon code: TAKE40 at checkout. PLUS cash in on free shipping with your $24.99 purchase. I'm grabbing my daughter this Kids' Classic Flip on sale for just $11.99 after the coupon code (Retail $19.99)!